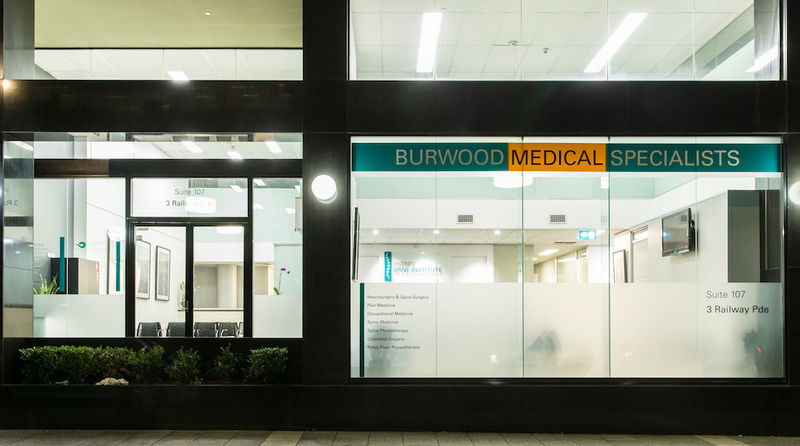 Burwood Medical Specialists is a contemporary, state-of-the-art specialist consulting hub in the Burwood CBD, in Sydney’s Inner West. 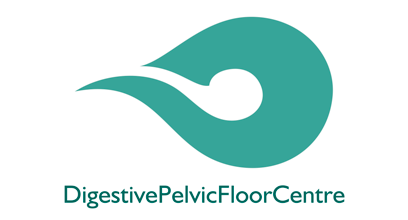 It is an established centre that provides consulting space for a number of medical and allied health specialties including Neurosurgery, Spine Surgery, Colorectal Surgery, Pain Medicine, Rehabilitation, Occupational Medicine, Spine Physiotherapy, Pelvic Floor Physiotherapy and Psychology. 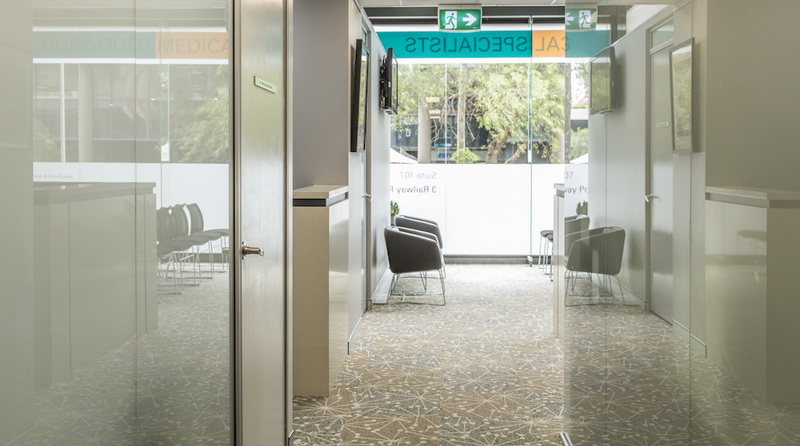 We are located in the heart of Burwood’s commercial district. We occupy prime commercial / retail space on the ground floor of a tower, opening directly onto a main street. The centre façade has prominent street appeal. It is 18 meters wide with a double storey height of glass and granite. The facility is directly accessible from the street and has wheelchair access. We are located diagonally opposite the Burwood plaza and the new Burwood library and conference centre. 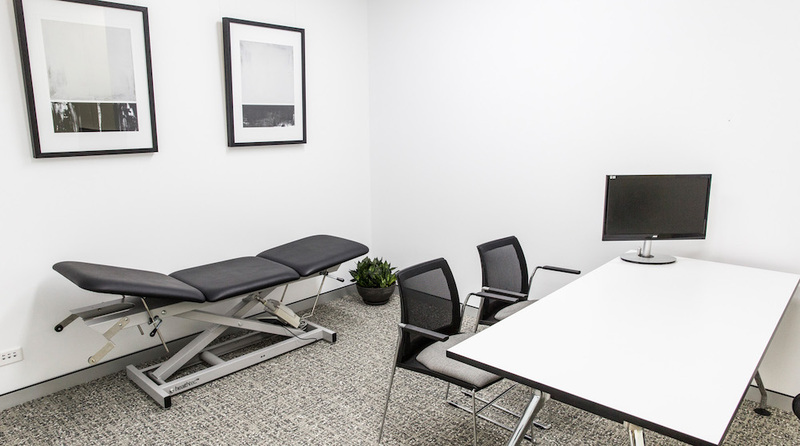 Sessional leasing is available for specialists who wish to consult in multiple locations. Doctors have the option to provide their own receptionist or use our reception service. 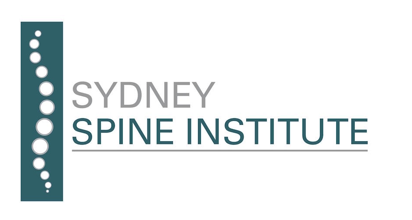 We also offer 360° management to specialists who would like their practice to be fully managed.